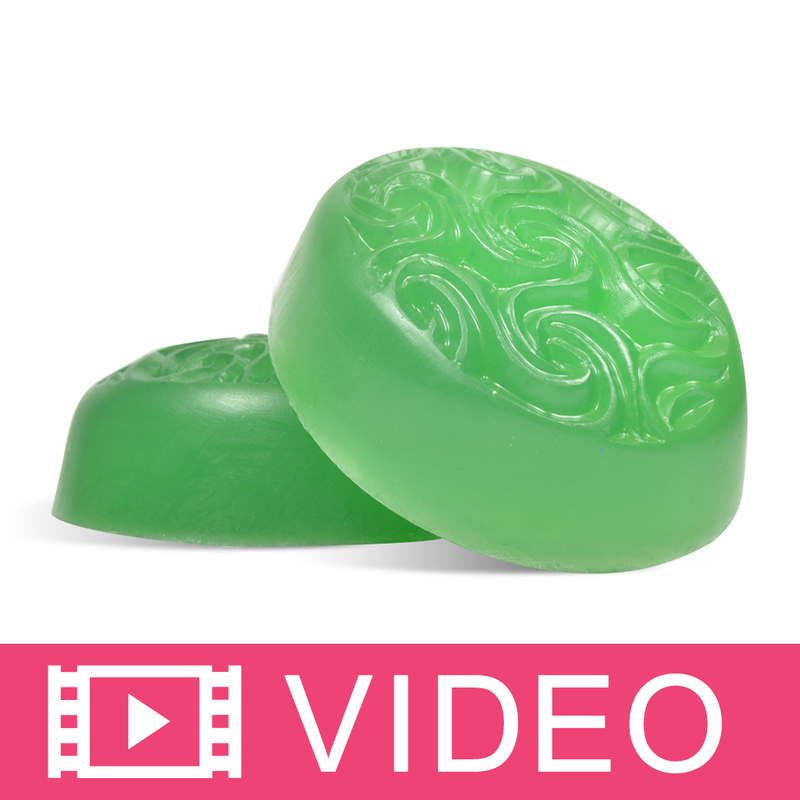 Enhance the look of soaps. Add natural fragrance to soaps and other cosmetics. Soap. Shampoo. Potpourri. Bath Tea. 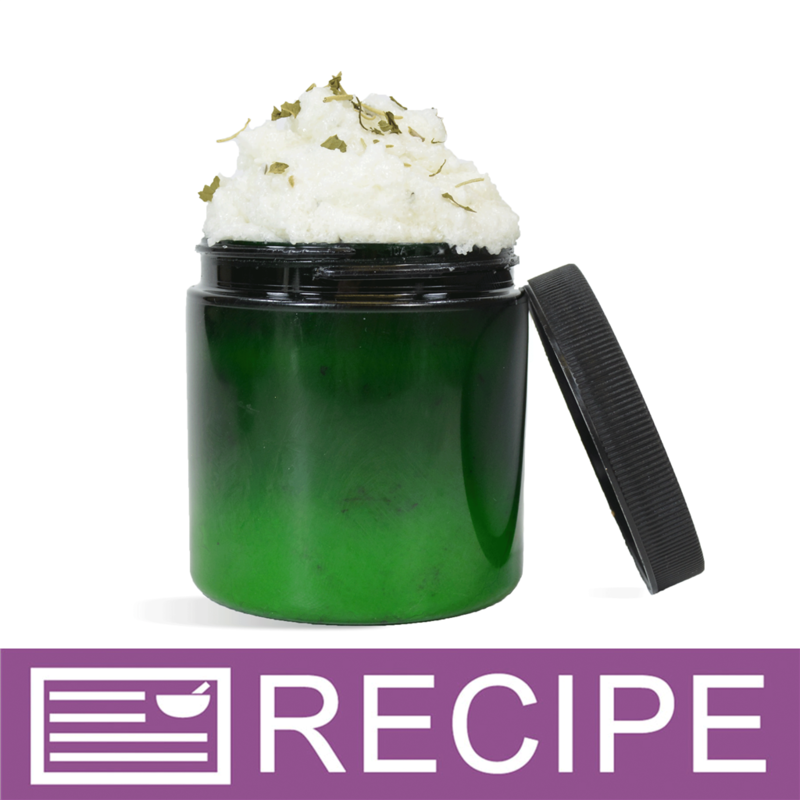 Infuse in oil for use in lotions, salves, lip balms and other topical products. Rosemary was thought the be the flower of Mother Mary - hence the name "Rosemary." Rosemary can be infused in lotions or used in the flower form. DIRECTIONS: This product provides a natural botanical element to products. 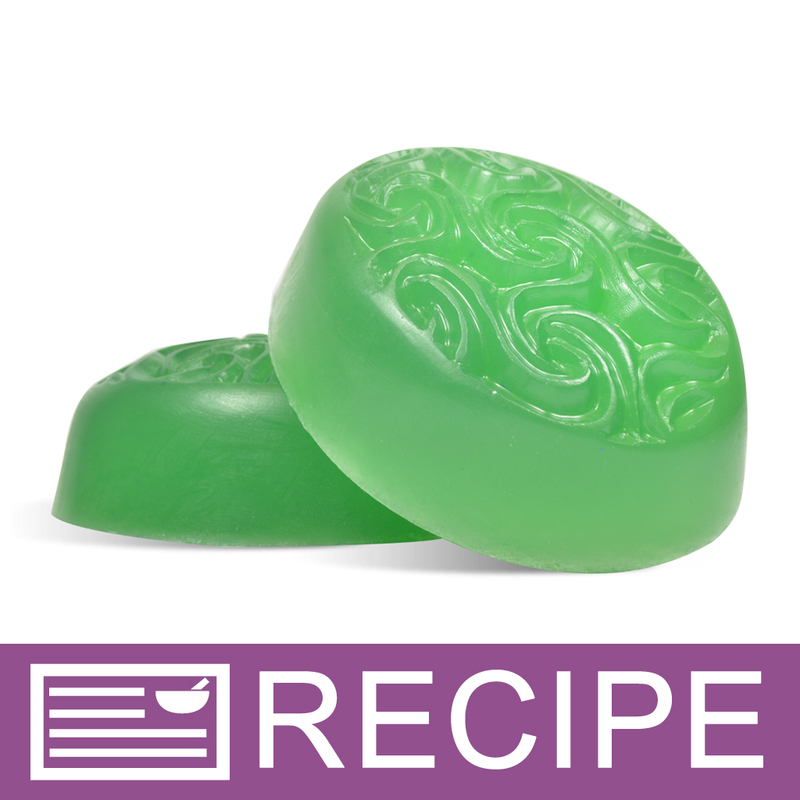 It is great for aromatic, hand blended potpourri, bath tea and embellishing soap. Incorporate slowly amount desired to achieve optimal performance. When added to a formula containing water, a preservative is required. When using in lotions, salves and lip balm, infuse the petals in oil and use the infused oil in your recipe. TIPS: Some herbs and botanicals will brown overtime when exposed to hot liquids and high pH. When testing a new recipe that contains botanicals, be sure to allow your finished product to sit for 2-4 weeks to ensure you are pleased with appearance and performance. CAUTION: Not intended for face. For external use only. Keep out of reach of children and pets. COMMENTS: I love this rosemary. I also use it in my bath teas and it blends so well with the other botanicals/herbs for a lovely aroma. COMMENTS: This product is unlike any Rosemary I have purchased from other suppliers. It holds up well in the scrub I made without turning brown or getting mushy. I would recommend this product to everyone. COMMENTS: So this is the first time I have bought these and I like it. I use these to infuse water or oil, depending on what I am making. 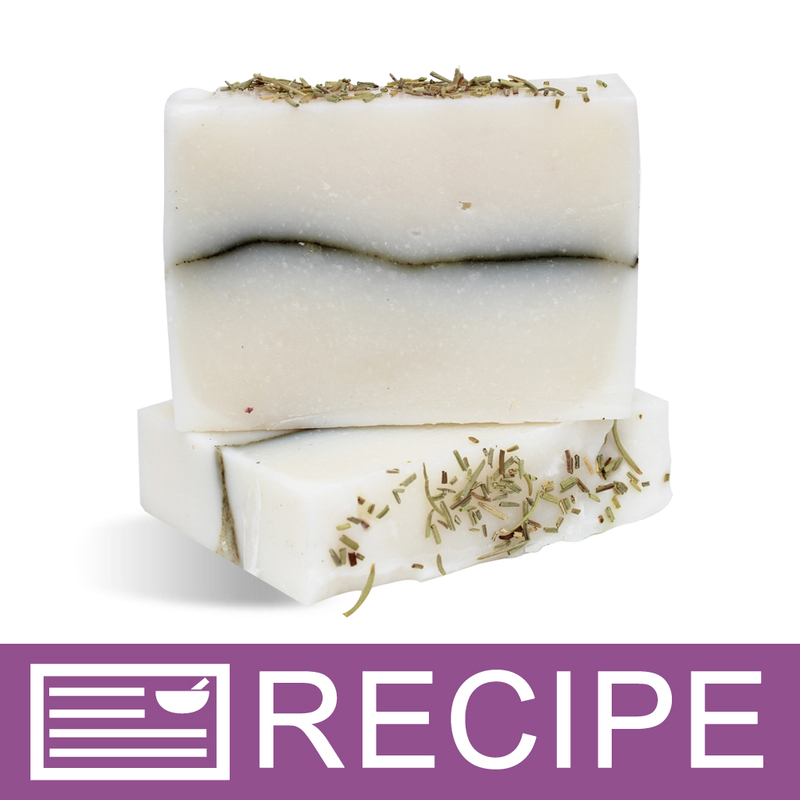 "Addition to my shampoo bars"
COMMENTS: I only make one type of shampoo bar now and it is from the recipe found here with the addition of the herbs, best seller! COMMENTS: Nice smell and holds up nice to infusion. COMMENTS: I grind the leaves and use the powder for exfoliation and smell. COMMENTS: Great for infusing oils & in bath teas. COMMENTS: Nice as a topping for soap loaves. COMMENTS: I use this to make infused oil for various beauty products. COMMENTS: I infuse this rosemary with oil or boiling water then add to my soaps for its healing properties. COMMENTS: I use in bath melts, massage oils, and soaps. Very good quality and offers a range of uses. COMMENTS: I used this rosemary to infuse oils prior to cold process soap making. The herbs were very fresh and smelled wonderful. 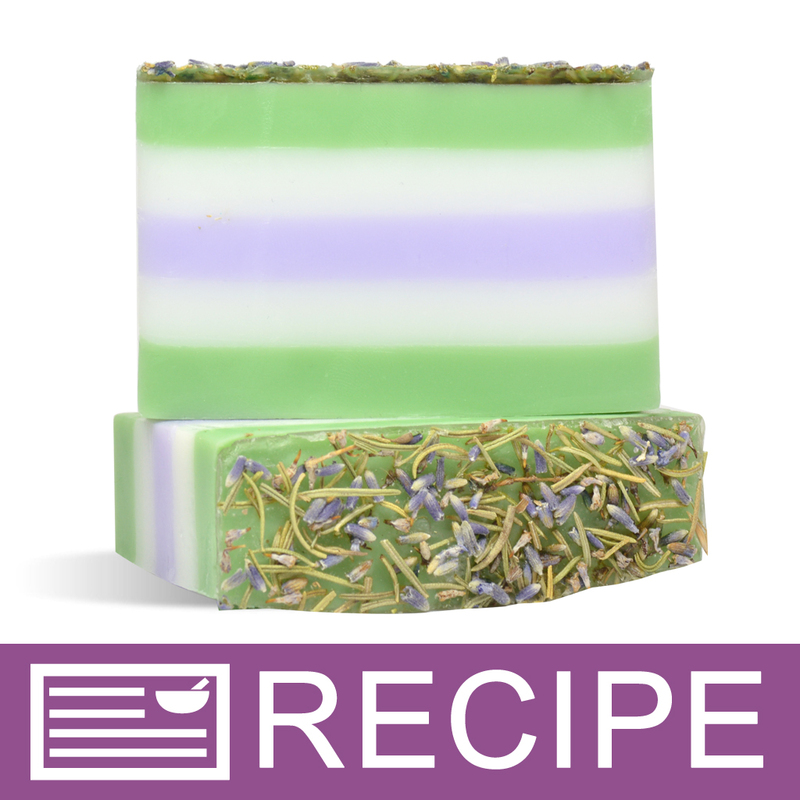 "Great additive for rosemary soaps"
COMMENTS: I add this rosemary to my rosemary mint soaps. It adds a little extra scent plus looks beautiful in the soap. COMMENTS: Used this in bath teas. Very nice scent that mixes well with other botanicals. COMMENTS: Smells wonderful. Great quality botanical. I am using this to infuse olive oil for soap. COMMENTS: This will last me quite a while! Since a little goes a long way! Great smelling and beautiful color!